Tiger Shroff impressed everyone with his performance in ‘Baaghi 2’. Tiger Shroff impressed everyone with his performance in ‘Baaghi 2’ and now the actor will be next seen Yash Raj Films’ untitled along with Hrithik Roshan from October next month. During an interaction with media at the launch of clothing brand ‘Prowl’ on Monda, he talked about his upcoming projects. 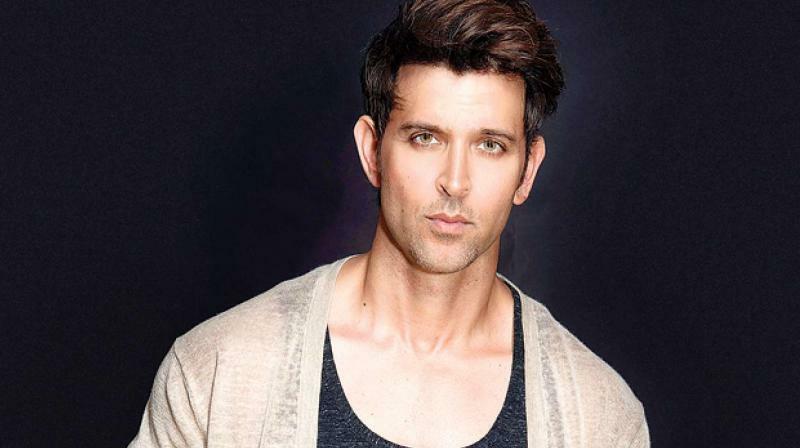 Tiger Shroff is collaborating with Hrithik Roshan in the untitled project for the first time. "I am huge fan of Hrithik sir. We have time for the release of the film. It will be released on October 2 next year," said Shroff. He said they have shot for the introduction action scene involving him in the film. "It was quite challenging and we tried to do different kinds of action in it. I am waiting for October because then, we will start the first schedule of the film," he said. When asked about 'Baaghi 3' release, he said, "We are thinking about April 20, let's see how it works out." 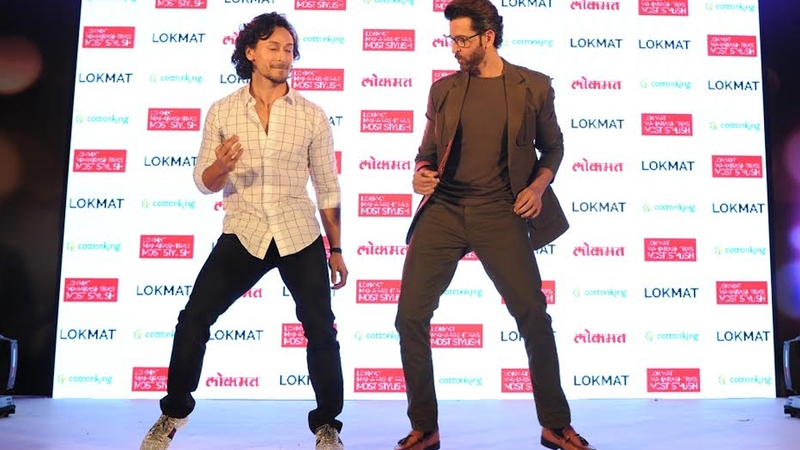 Tiger Shroff launched a ready-to-move challenge for the audience for promotion of his clothing brand 'Prowl.' "At the time of release of 'Flying Jatta', we created 'Beat pe booty' challenge and that's how we came up with this idea. Recently, Kiki challenge also garnered good response from people. I think people like taking up challenges," said Tiger Shroff. "In that video, I did a hook step of 'Ready to move' and people were kind enough to do the hook step and send in their entries. I am really thankful for that because we have had so much love of them for the music video," he said. In the untitled project of Yash Raj Films, Hrithik plays Tiger's guru in the film, which the makers claim, will be a slick face-off thriller that is expected to be a visual spectacle. The film is directed by Siddharth Anand and it slated to release on next year's Gandhi Jayanti.